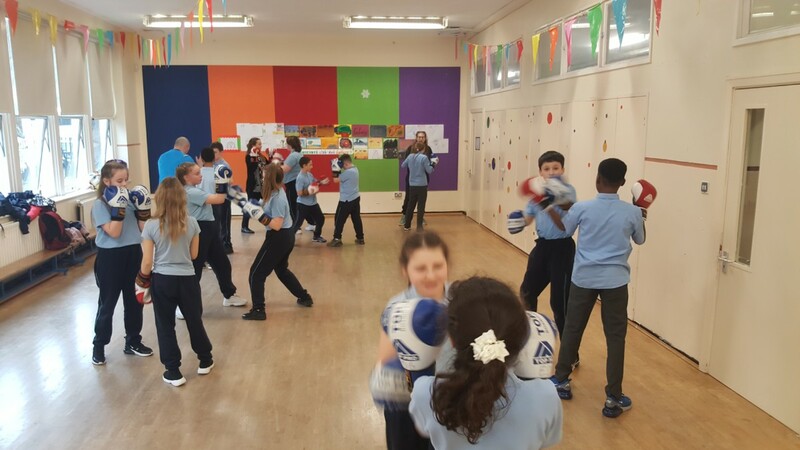 Week one of Startbox has commenced. 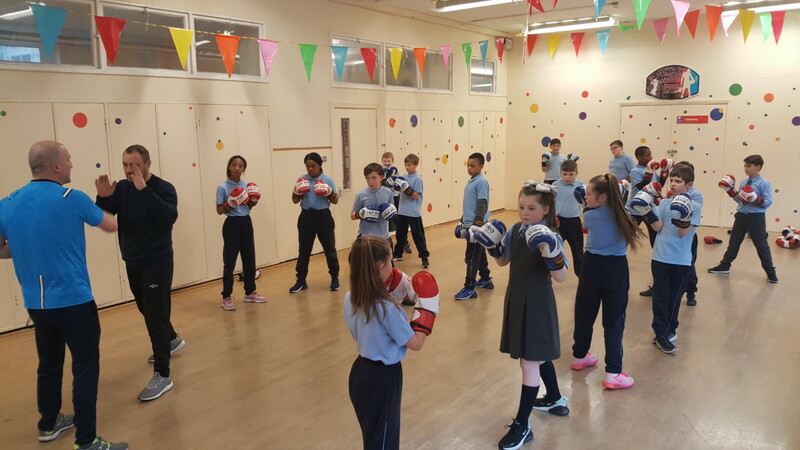 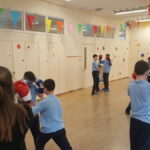 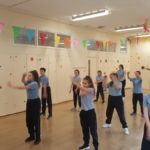 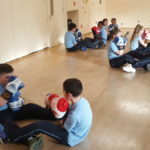 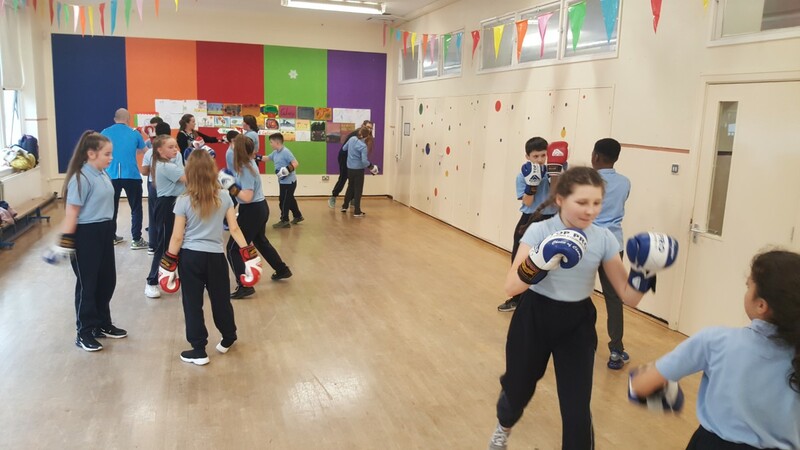 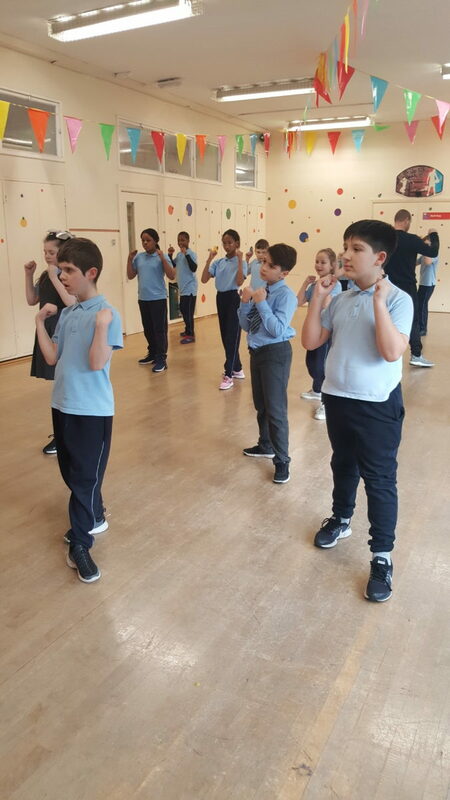 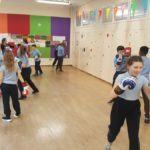 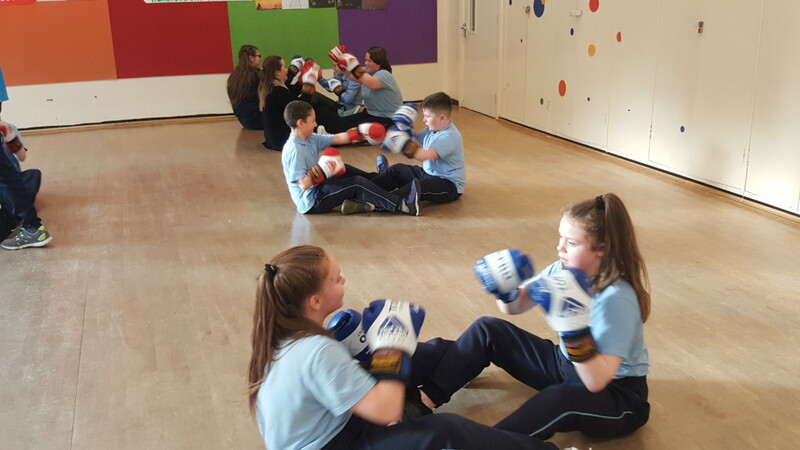 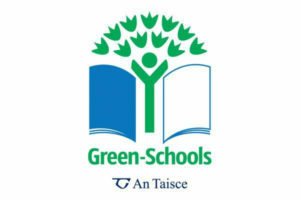 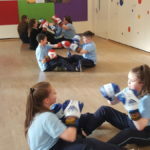 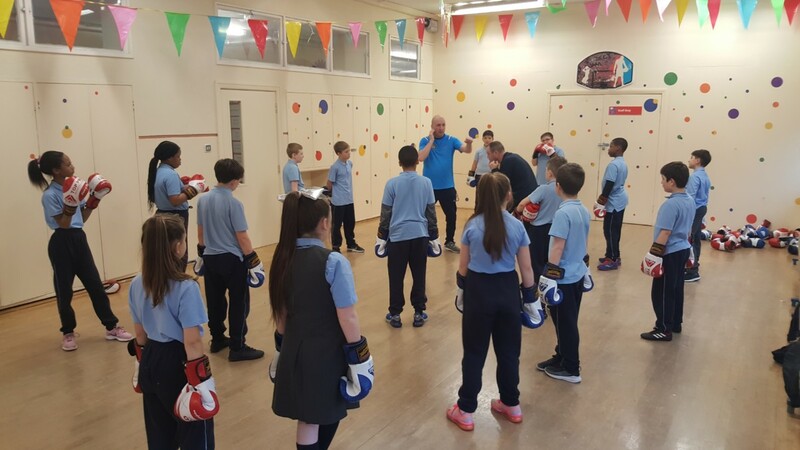 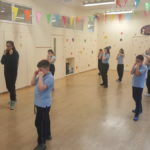 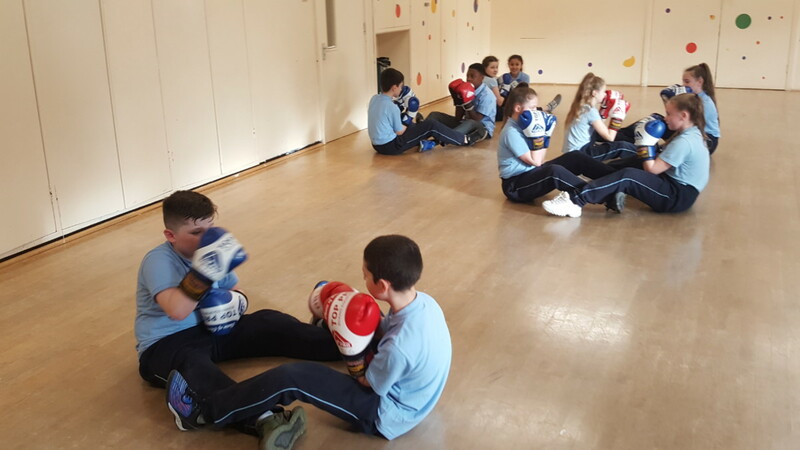 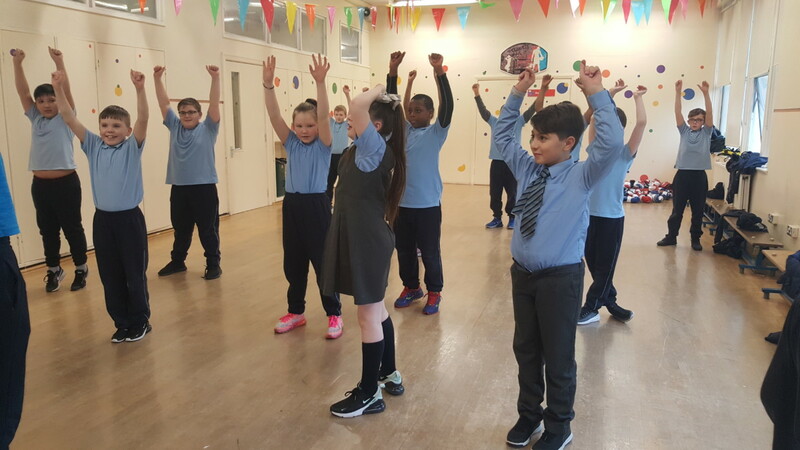 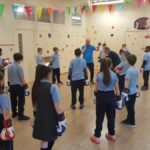 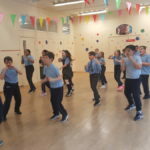 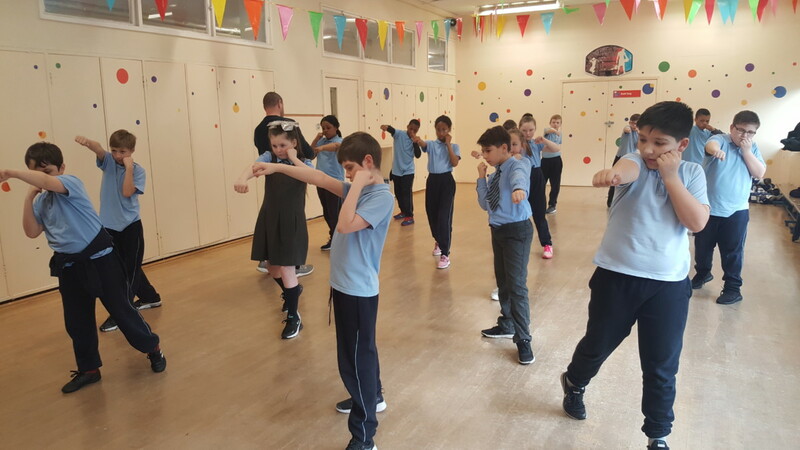 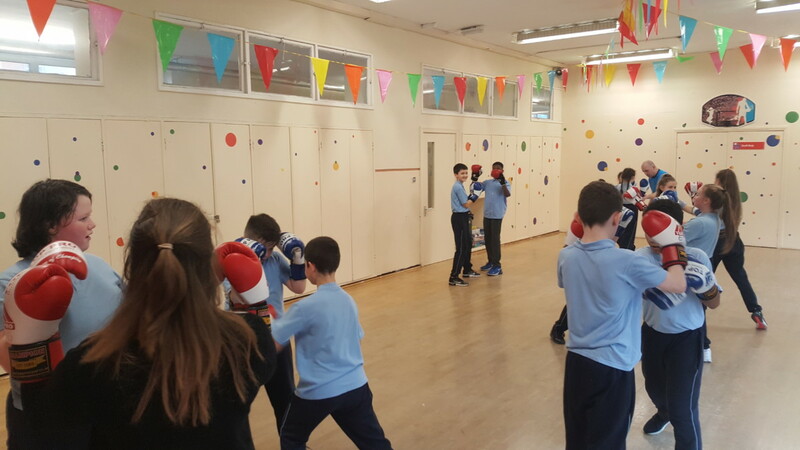 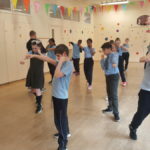 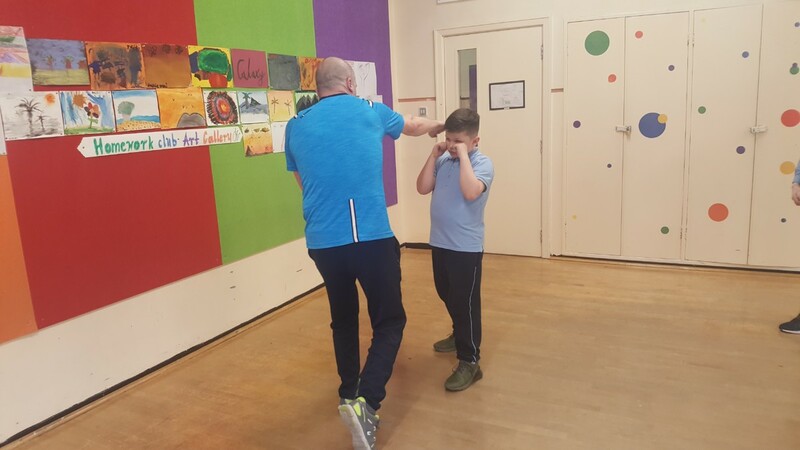 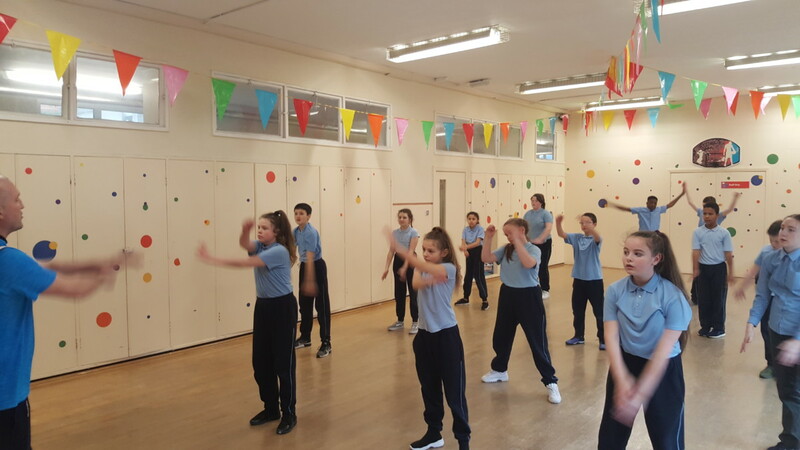 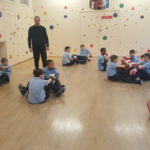 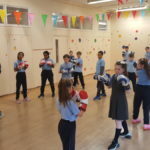 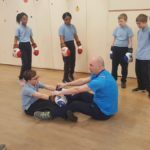 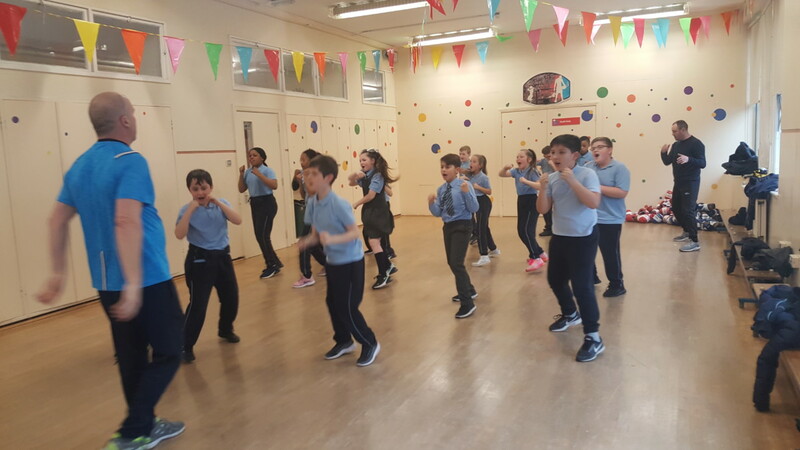 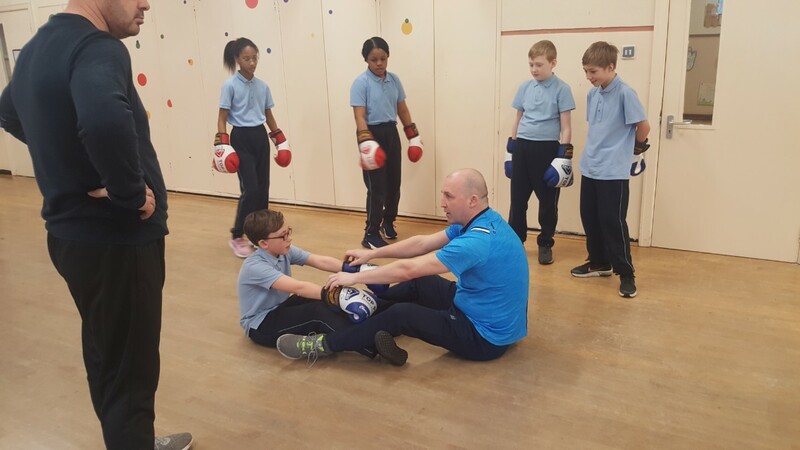 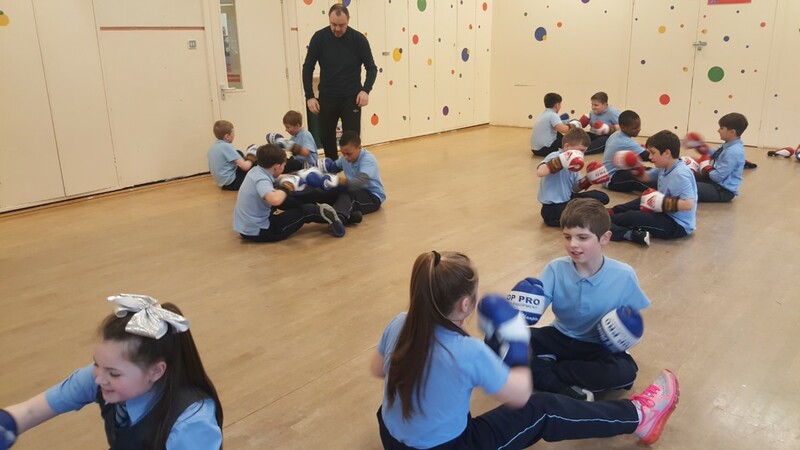 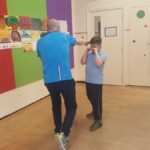 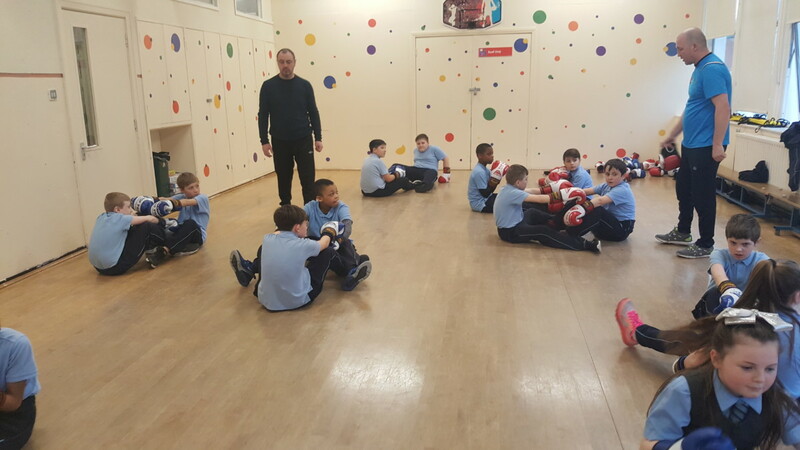 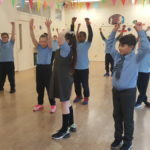 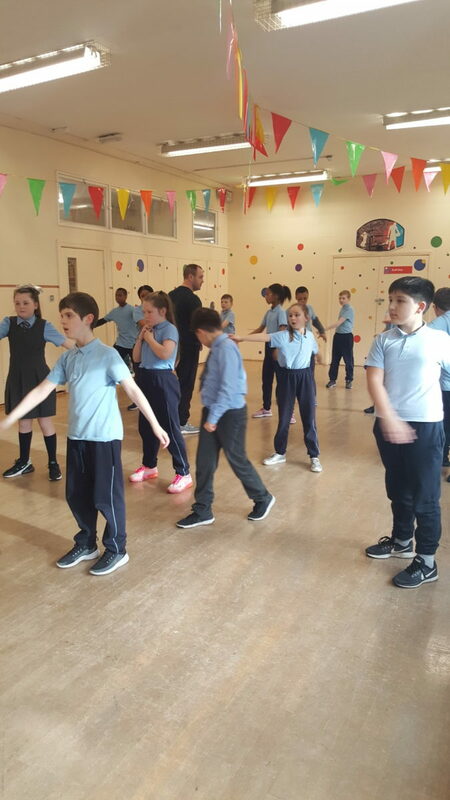 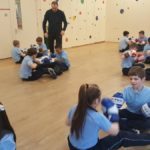 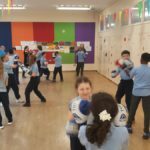 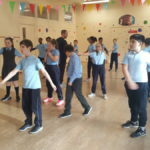 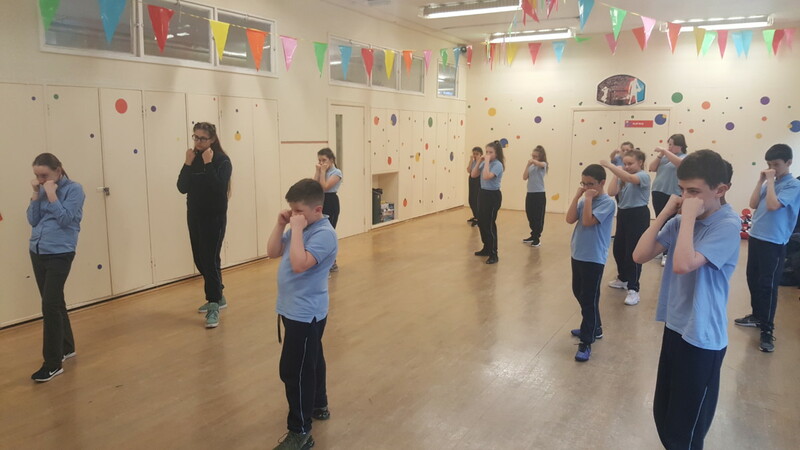 The children in 5th and 6th Class enjoyed their boxing lesson with coaches Ed and Mick. 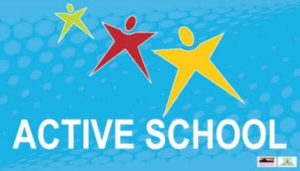 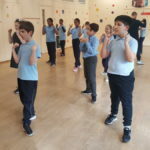 They are looking forward to practising their new skills in this week’s session. 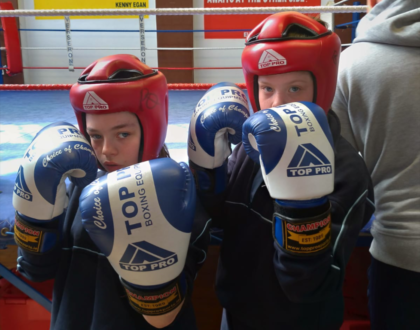 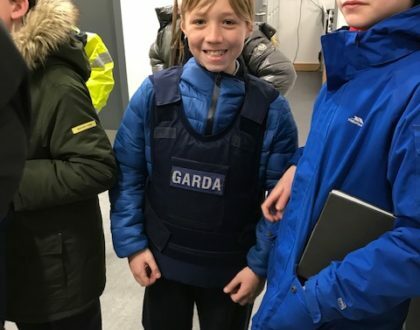 We might just uncover the next Katie Taylor!